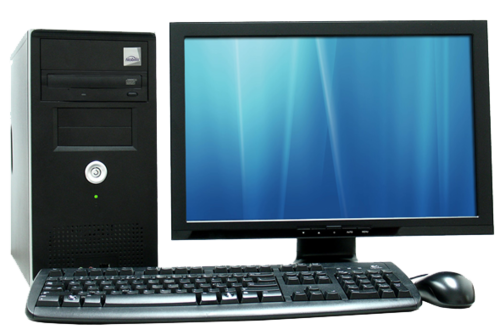 To meet the variegated specifications of our renowned clients, we are engaged in trading a broad array of Assembled Desktop Computer. Incepted in the year 2015, at Vadodara (Gujarat, India), We “Elite Enterprise” are a Sole Proprietorship firm engaged in trading of high quality range of CCTV Accessories, Computer Peripherals, Desktop Computers, Digital Video Recorders, Network Router, etc. Apart from this we also provide Computer Networking Solution, Installation Services, etc. Under the management of, “Mr. Dhairy Patel” (Owner), we have achieved a significant position in this industry.